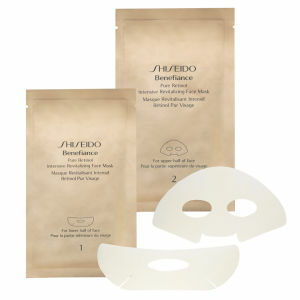 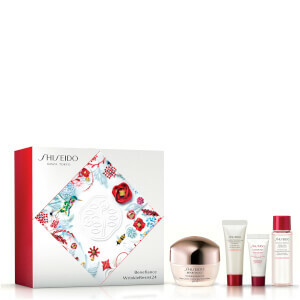 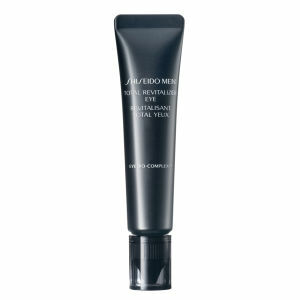 Discover the range of premium skincare and bodycare from Shiseido for Men here at Mankind. 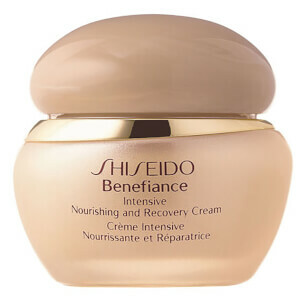 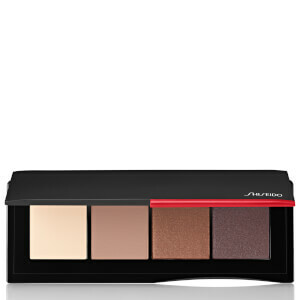 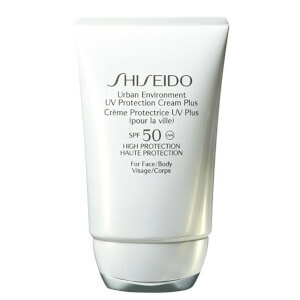 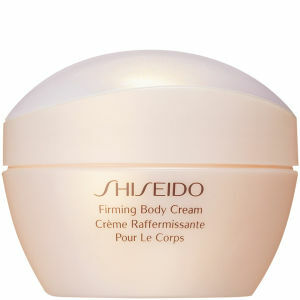 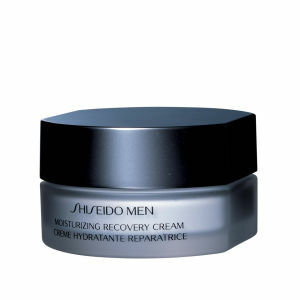 Founded in 1872, Shiseido for Men began as Japan’s very first Western-style pharmacy. 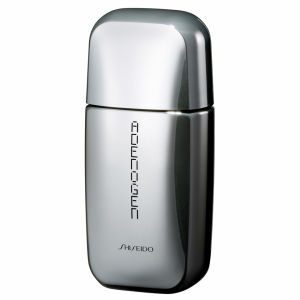 The creator was motivated to start the brand as he was displeased by the medicine available on the market at the time. 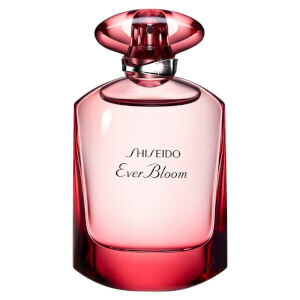 His inspiration was to take anything good from the natural world and use it to create new things. 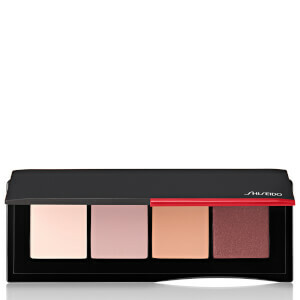 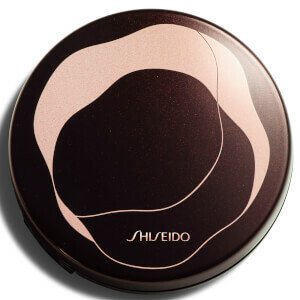 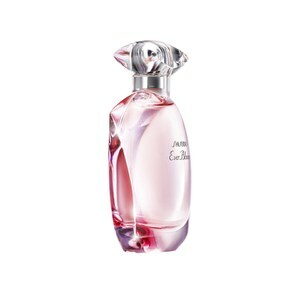 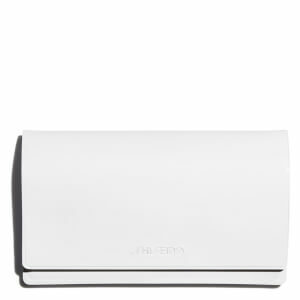 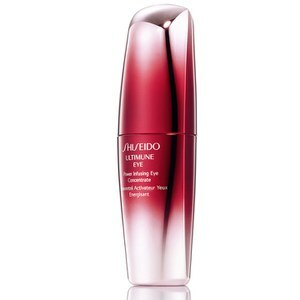 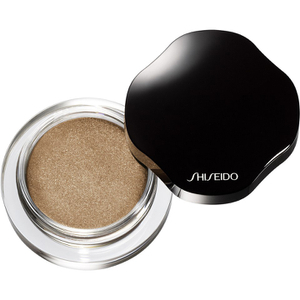 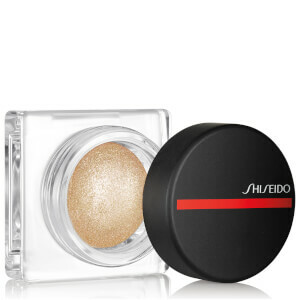 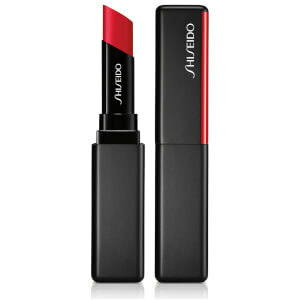 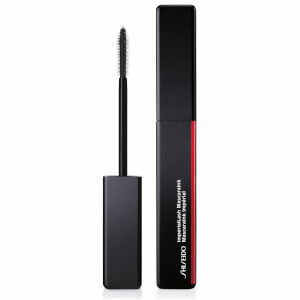 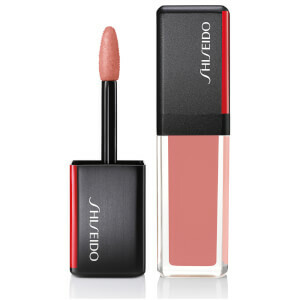 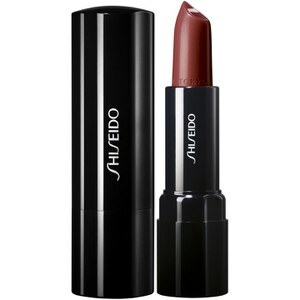 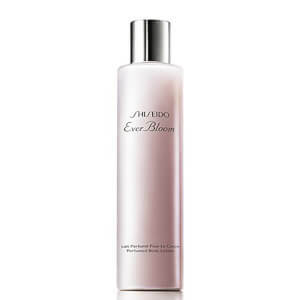 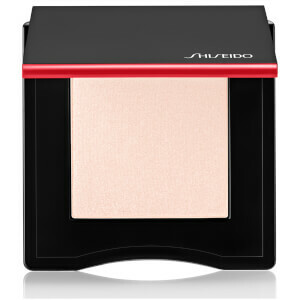 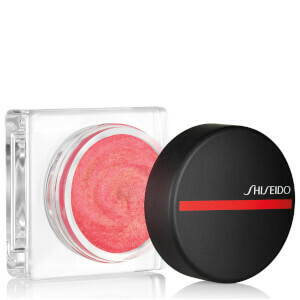 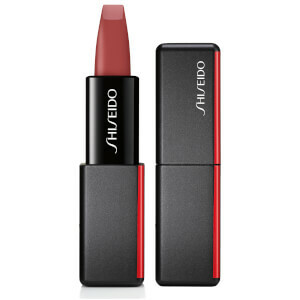 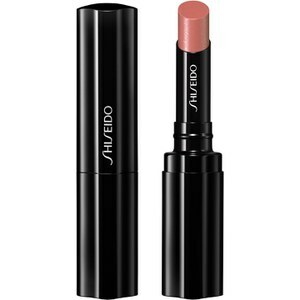 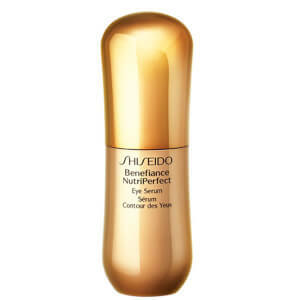 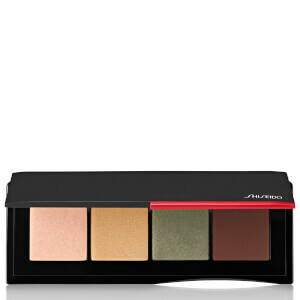 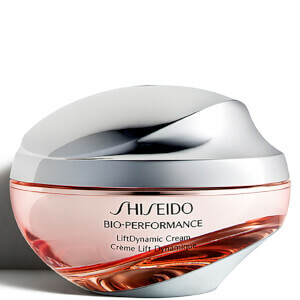 Shiseido translates to “Praise the virtues of the earth, that is where anything and everything is born from”, and from this they created innovative, timeless products. 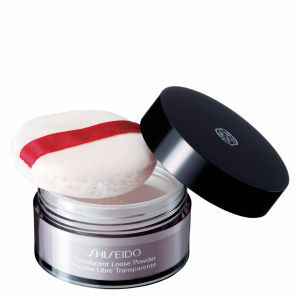 For over 140 years, Shiseido have been the leader in the field of beauty and skincare, providing inspiration across the globe. 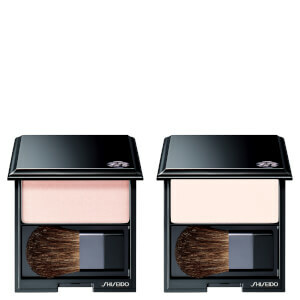 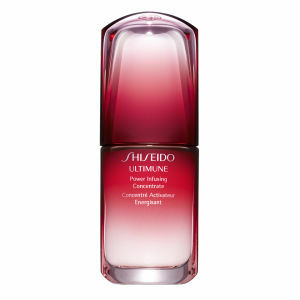 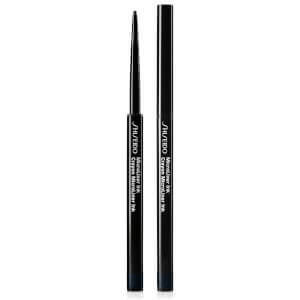 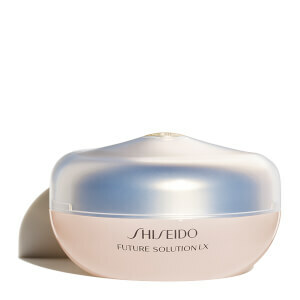 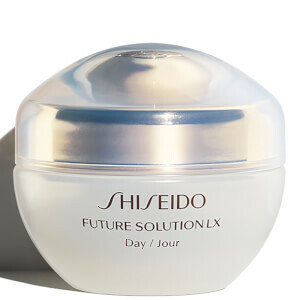 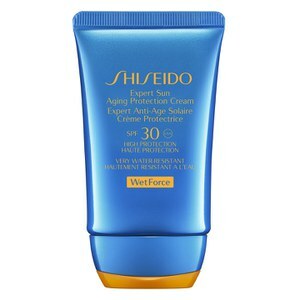 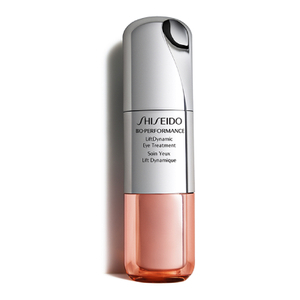 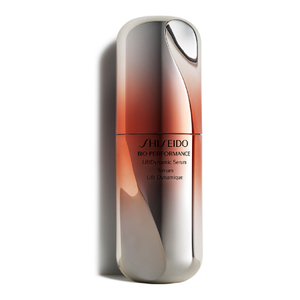 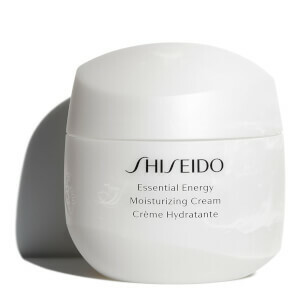 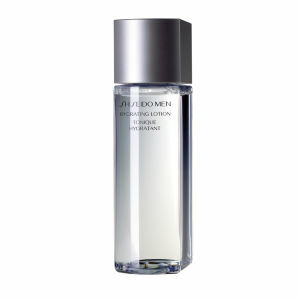 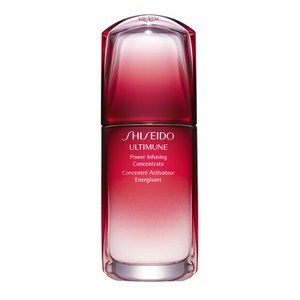 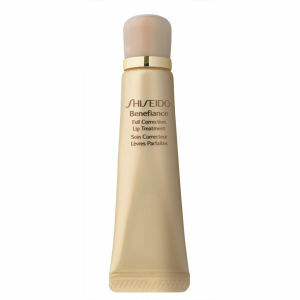 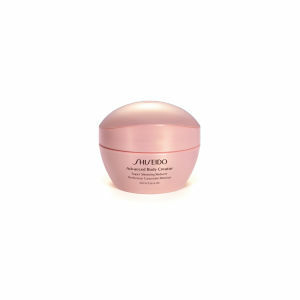 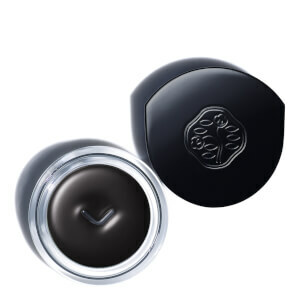 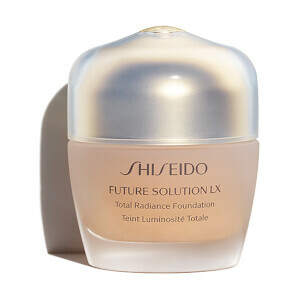 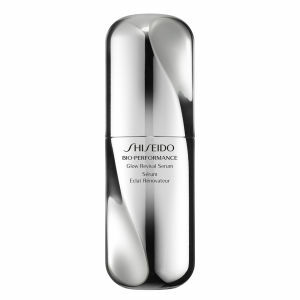 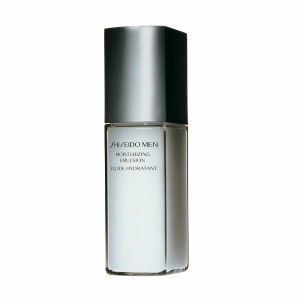 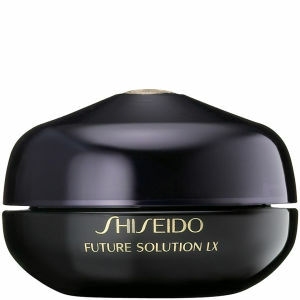 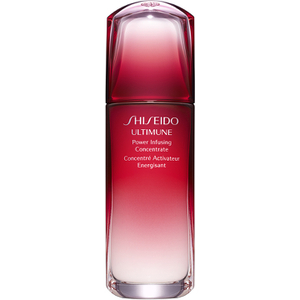 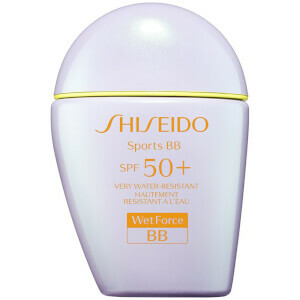 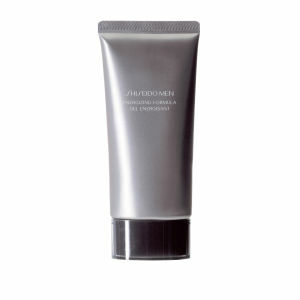 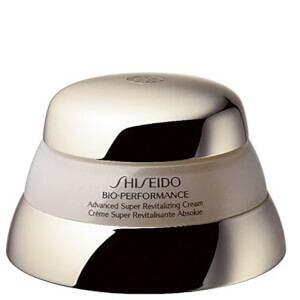 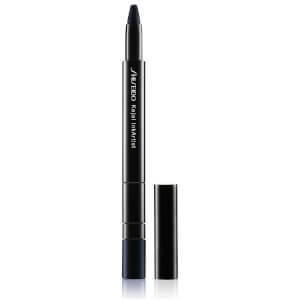 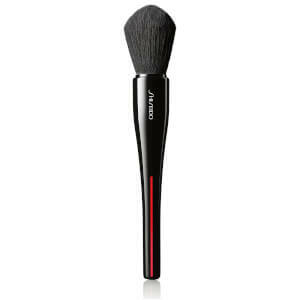 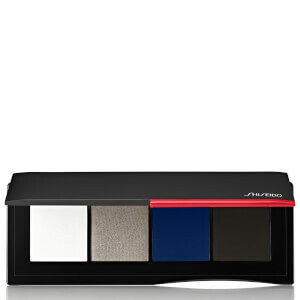 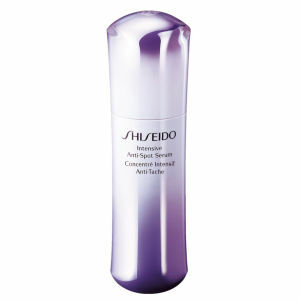 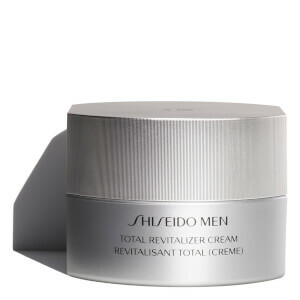 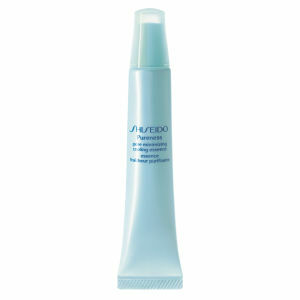 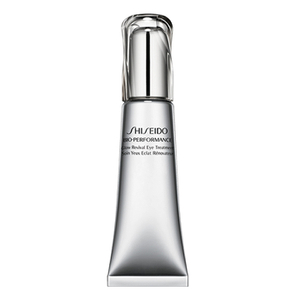 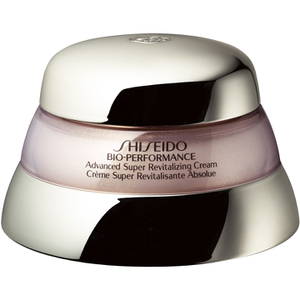 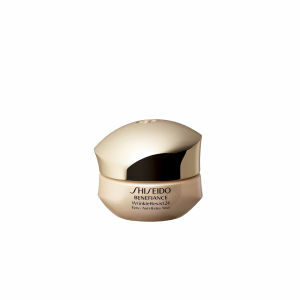 The Shiseido Men’s Total Revitaliser provides 24 hour moisture to the skin for a more radiant, hydrated complexion. 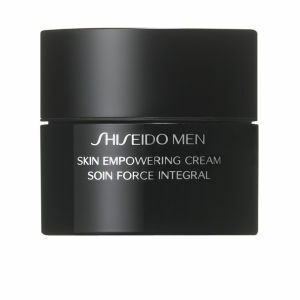 By applying morning and night after cleansing and shaving, this gentle moisturiser can be used daily for softer and suppler skin. 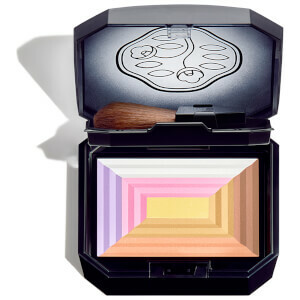 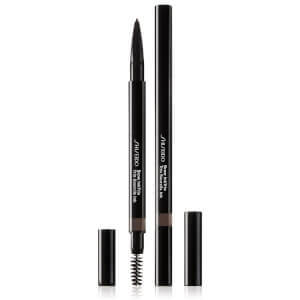 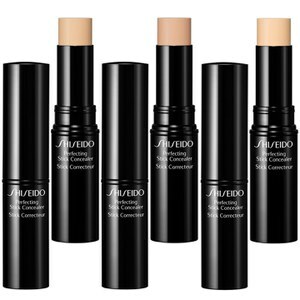 It’s perfect for all skin types, regardless of issues. 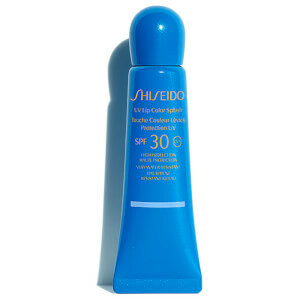 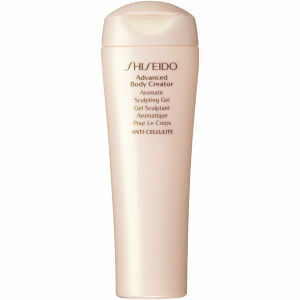 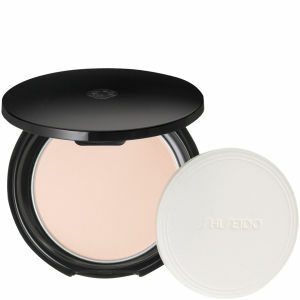 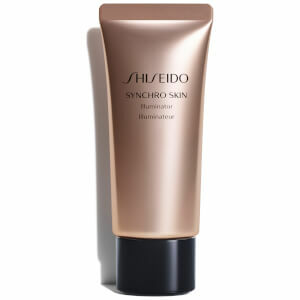 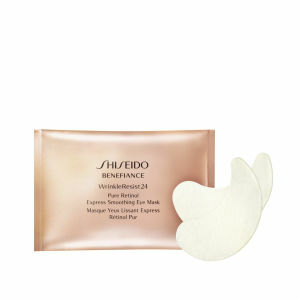 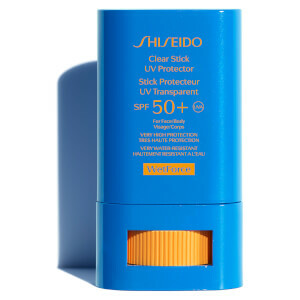 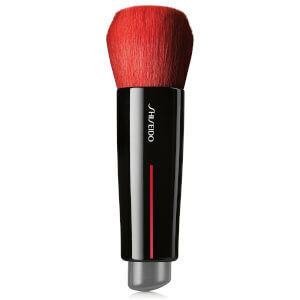 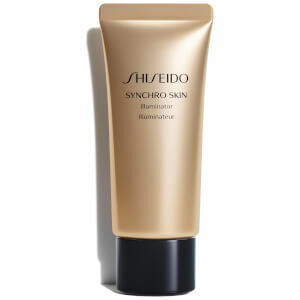 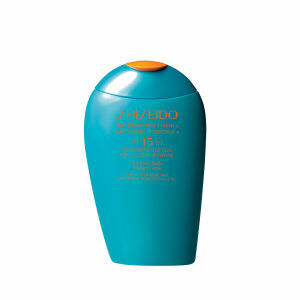 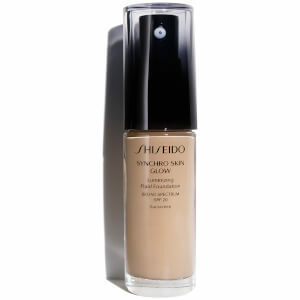 The Shiseido Men’s Moisturising Self Tanner is a non-greasy formula designed to provide your skin with a healthy glow. 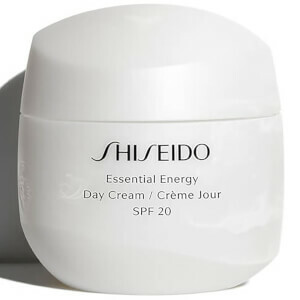 Moisturising, hydrating and suitable for all skin types, this pleasantly fragranced cream leaves you with a natural looking, subtle bronzed colour. 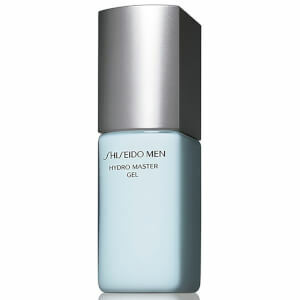 Perfect for adding a touch of colour for summer or brightening dull winter skin, it’s a must have for any grooming shelf. 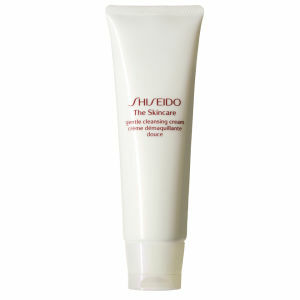 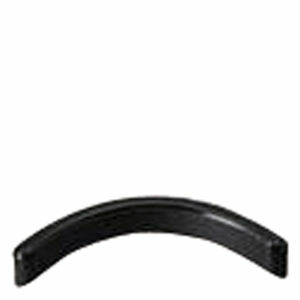 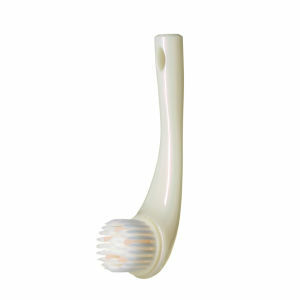 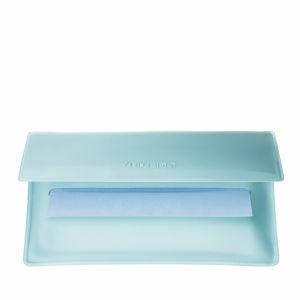 Suitable for all skin types, you simply apply after cleansing and shaving your face.